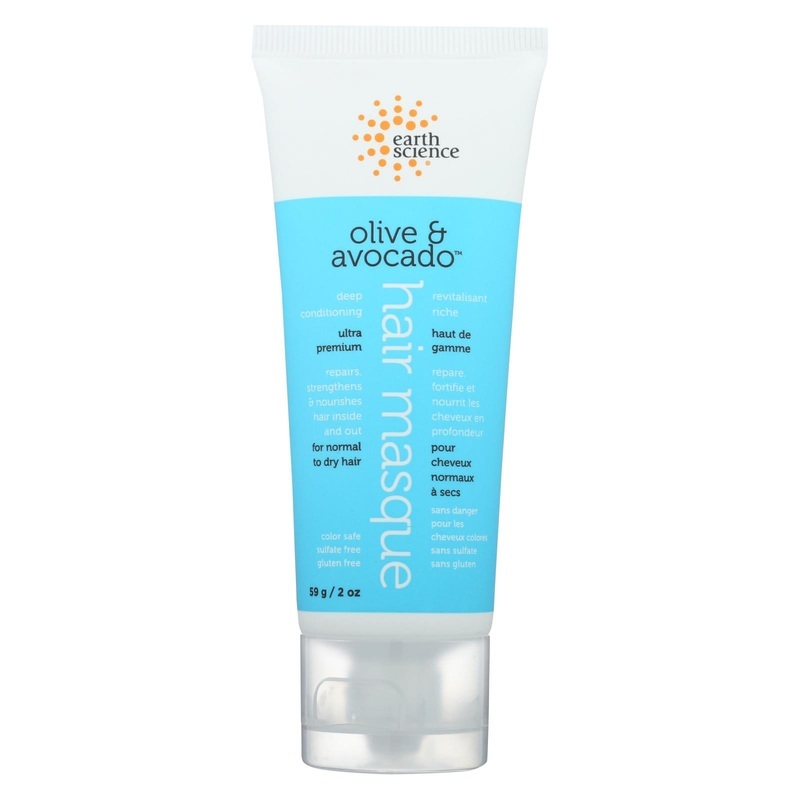 Free Of Animal testing and paraben. Disclaimer These statements have not been evaluated by the FDA. These products are not intended to diagnose, treat, cure, or prevent any disease. 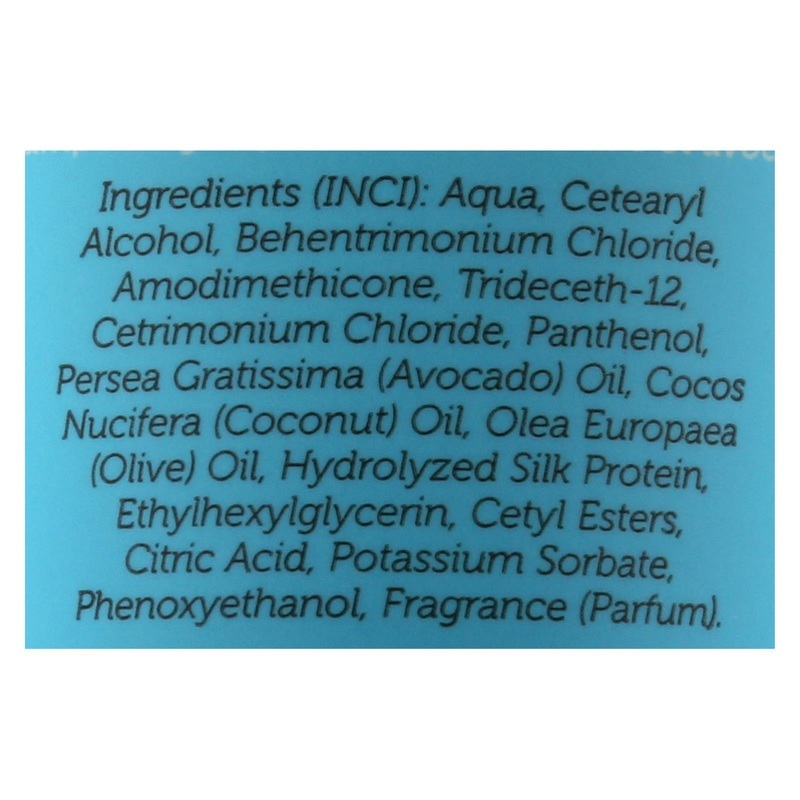 Ingredients: (INCI): Aqua, cetearyl alcohol, behentrimonium chloride, amodimethicone, trideceth-12, cetrimonium chloride, panthenol, persea gratissima (avocado) oil, cocos nucifera (coconut) oil, olea europaea (olive) oil, hydrolyzed silk protein, ehtylhexylglycerin, cetyl esters, citric acid, potassium sorbate, phenoxyethanol, fragrance (parfum). 5.25" x 2" x 1.25"